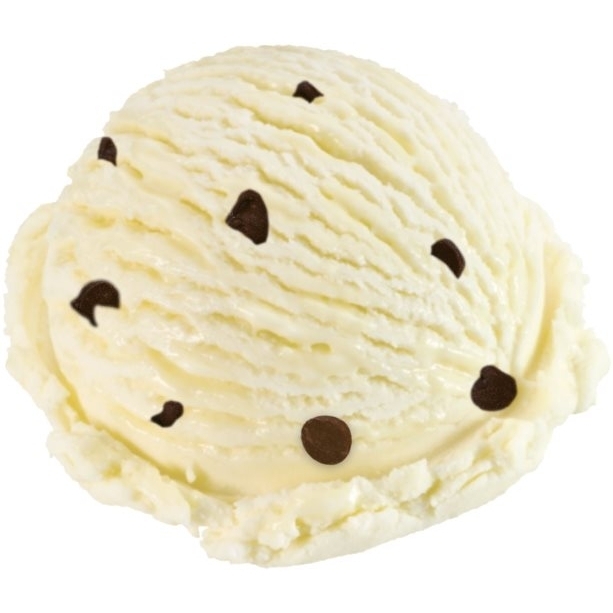 Vanilla and Chocolate Chips in one delicious Parve dessert. Your guests will stare in awe at this beautiful combination as well as its delicious taste. 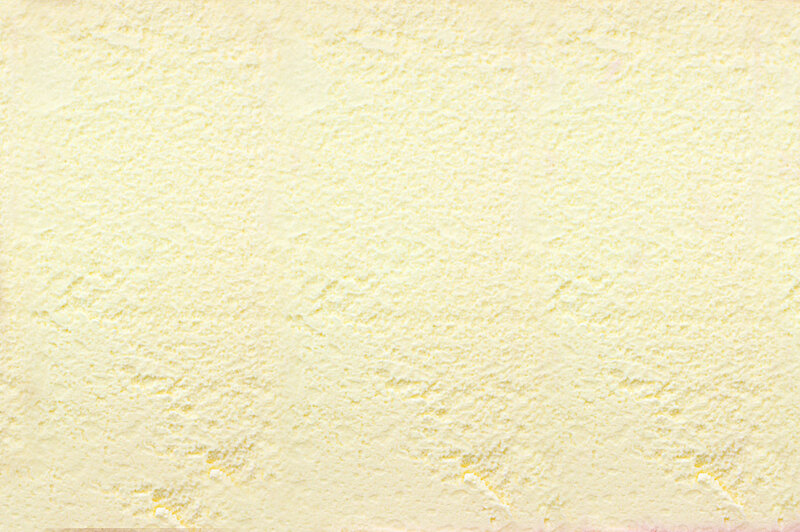 Ingredients: water, sugar, corn sweetener, vegetable fat, parve chocolate drops, maltodextrin, stabilizer (cellulose gel, and gum, soy protein, mono-diglycerides, diptassium phosphate, salt), imitation vanilla.